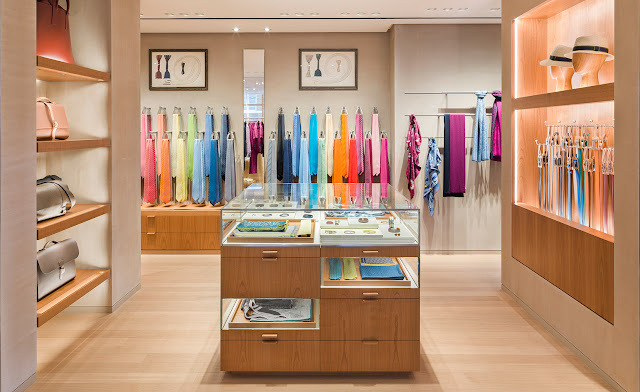 Hermes - is a French luxury goods house founded in 1837 by Thierry Hermes. Originally focused on equestrian accessories, the company has evolved over time into leather handbags, scarves, accessories, fashion, and fragrance. Hermes Bags are one of the most expensive bags in the world. In fact, a normal Birkin bag would nearly cost you around $12,000 to $14,000 and that's P600,000 to P700,000 in Philippines peso. An Ostrich Birkin would be around $18,000 to $19,000 or almost a million in Philippine peso. 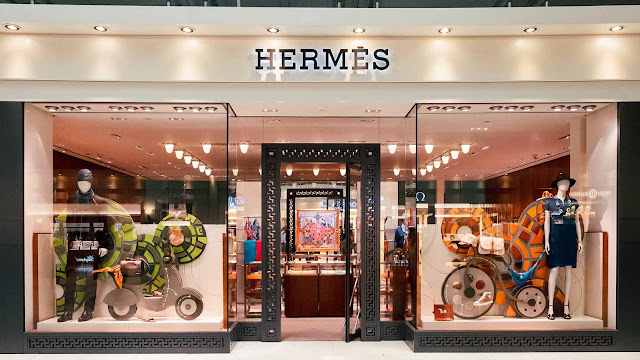 Hermes, according to one of the previous article, is a much better investment than any other things which is some sort of a revelation that anyone must know. Owning one Hermes Bag will give you an outstanding impression. Some well known Pinoy Celebrities are also an owner of this bag. No wonder why are they included on the "Most Richest Celebrity" in the country. 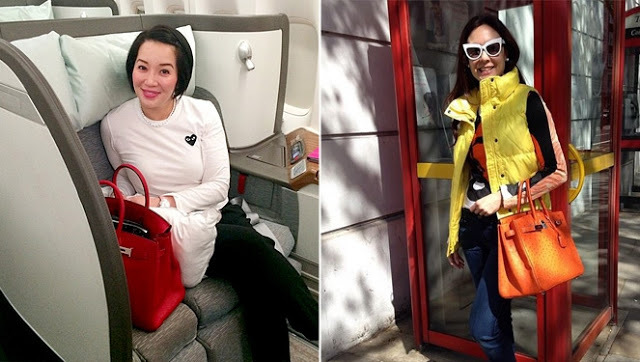 A Singaporean lady with a lavish collection of these luxurious bags is now well known all over the world. Jamie Chua is one of the women around the world who is known for her huge collection of Hermes Birkin and Kelly bags. 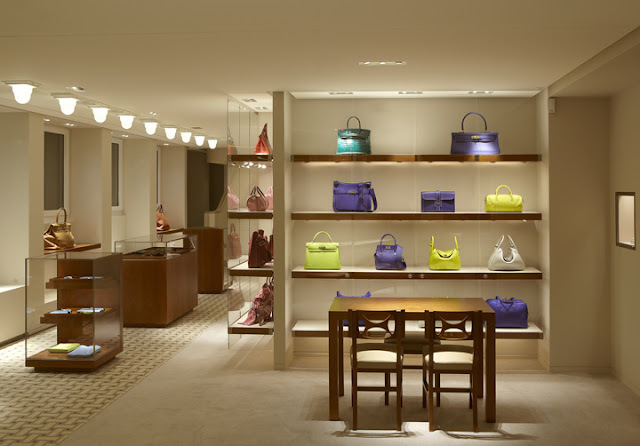 All in all, she owns more than 200 Hermes bags and has to furnish a closet to have a place for his growing collection. You wouldn't imagine the cost when you sum it up. Jamie Chua, 44, is formerly a flight attendant. And her way to hustle and pave the way to the top and be one of the richest social media influencers in Singapore is through founding the Singaporean beauty brand Luminous1. Living her life to the fullest, she is already a mother of two, Cleveland, 23 years old, and Callista, 19 years old. 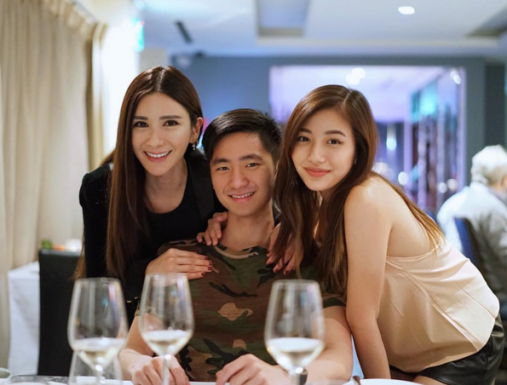 She is no stranger to the high life, but socialite Jamie Chua says she does not believe in splurging on her children. She is well known as one of the metro's richest entrepreneur. Jamie owns 200 bags in her Hermes collection. “For me, it wasn’t about what it symbolized but truly how user-friendly Hermes bags were. 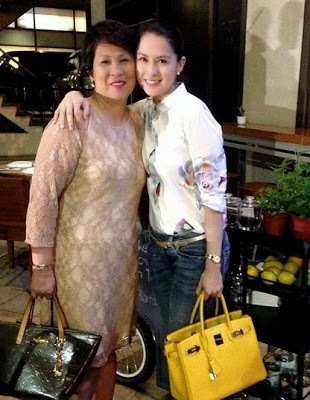 Her very-first Hermes was a “Blue Jean [Togo Birkin 30cm] bag with white stitches,” which could retail up to $22,775 or PHP1.1 million online. The centerpieces of Jamie's Famous Hermes Collection is none other than the three varieties from Himalaya family. 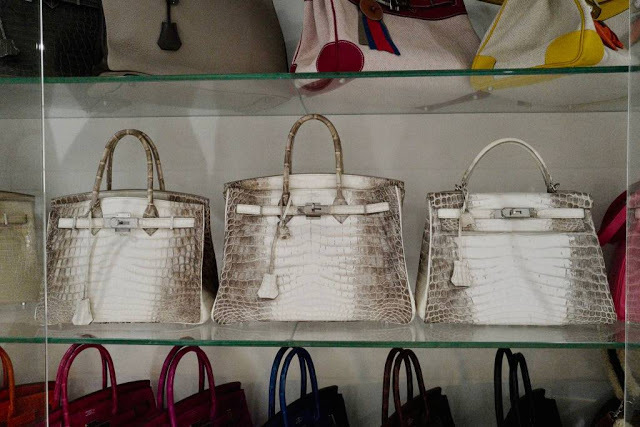 “The Himalayan Birkin and Kelly are my top holy grail bags if I had to pick!”, the 44-year-old beauty entrepreneur said. Last June, it was reported that a matte white Himalya Niloticus Crocodile Diamond Birkin was auctioned off for a record-breaking $379,261 or PHP18.8 million. For others, collecting these super expensive bags are insane. However, for people with this urge, it is a pride. Sometimes, we can't explain why we collect things but we are loving it. Apart from her massive designer bag collection, she also takes pride in her equally-massive designer shoe collection. She even had to refurbish her closet to accommodate her growing collection. She gave her a social media followers a virtual tour of her spacious walk-in closet on her YouTube channel last July 2016. On her YouTube Channel, she let people take a peek of her ‘playground’ which showcased her massive collection of expensive pieces of jewelry and accessories. From the earrings down to bracelets, name it and she has it. Her playground is a heaven to all the fashionista’s out there! So what can you say about this story?